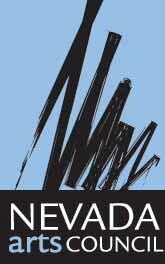 Searching for Shows in RENO, NV? And Events You Don't Want to Miss. An international success sure to entertain Reno audiences! **Tickets can be purchased at the door, starting 30 minutes before showtime. Our shows may sell out. You save money & secure your seat when you purchase on-line. Great show in Reno, NV tonight or this weekend for anyone searching for a one-of-a-kind entertainment event. Good Luck Macbeth celebrates its 11th season with an ambitious line-up of great shows. 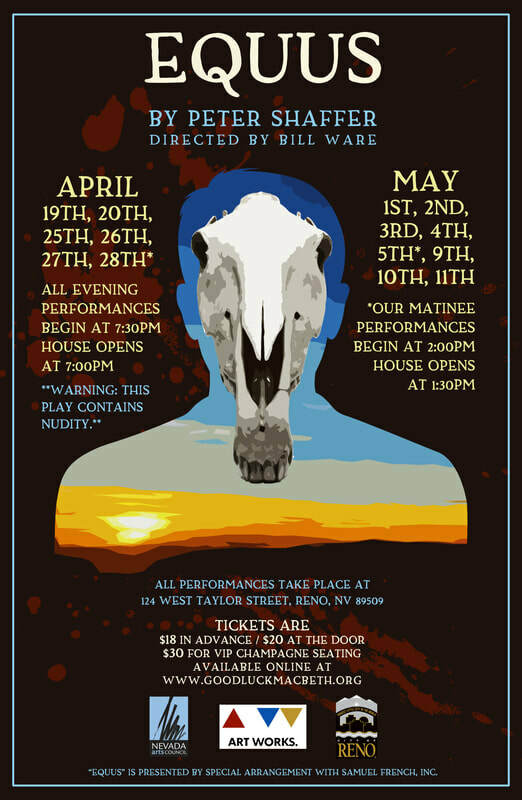 "We Tell Stories Here" at GLM and aim to provide a season of heart-felt comedies, gritty dramas, a spine-tingling Halloween classic, and irreverent, yet poignant, productions. Click on a button below for more information about our theatre and upcoming events and shows.